Welcome to Alamo Heights Car Care Center conveniently located near Alamo Heights High School and Austin Highway! We offer old-fashioned service with state of the art equipment. 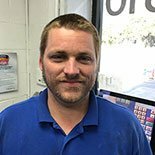 Our location is a full service gas station, automotive repair and maintenance shop serving the San Antonio area with many years of consistent and friendly customer service. It is our goal to serve all of your car care needs in one convenient location. Our ASE certified technicians have experience in all automotive repairs including luxury vehicles. Alamo Heights Car Care Center is a proud supporter of the Alamo Heights Mules! What to do when you're stuck by the side of the road. 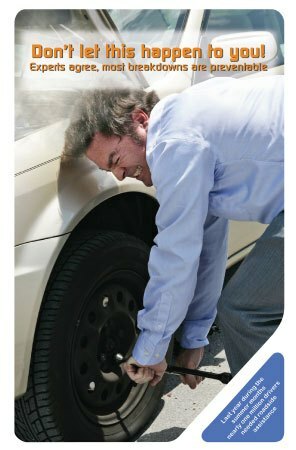 Properly change a spare tire and jumpstart a car battery. The 5 maintenance musts to keep your car running smoothly. How to know when you really need to pull over on the side of the road. Under the Hood 101: learn to identify the major parts. Learn how to check your air filter, properly examine belts and hoses for potential failure, and maintain your battery. The easy, inexpensive things you can do to improve your fuel economy.